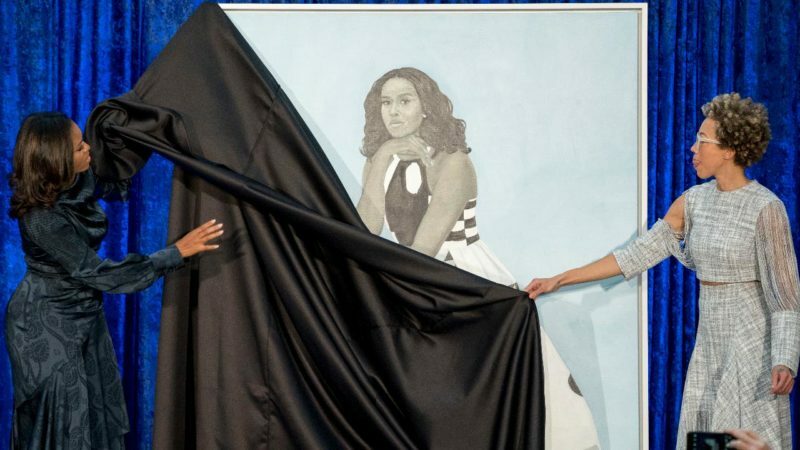 FunkJazz Kafé Alumni, Artist Amy Sherald Creates Portrait Of First Lady, Michelle Obama! 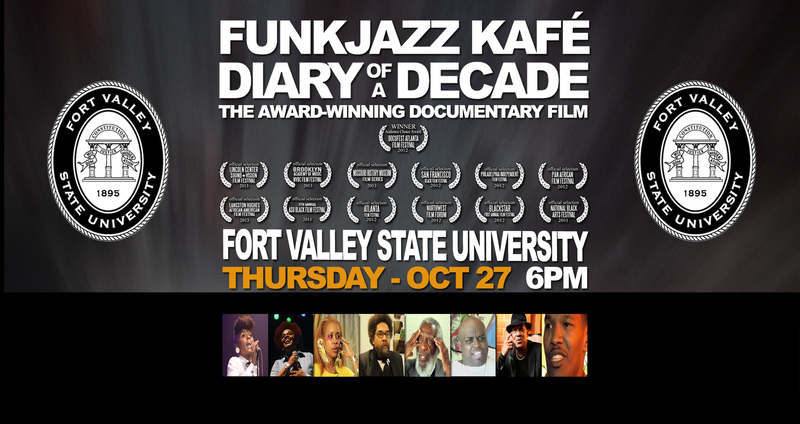 This event is sponsored by the Clark Atlanta University Africana Women’s Studies & History (AWH) Department. Seating is limited, be sure to arrive early!